Estate Sale. 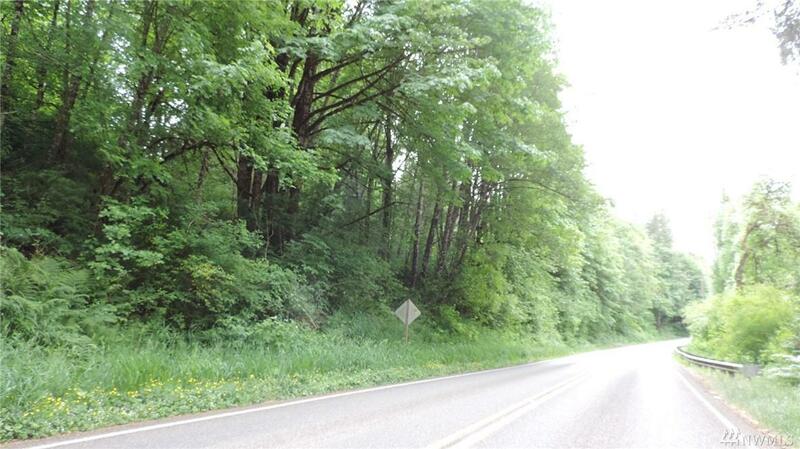 4.91 acres consist of 2 parcels assessed at $62,000 in total. Sloping and wooded, may have some view of the Black River. Looks like level building site at south end.